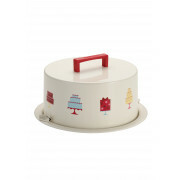 Cake Boss present this metal cake carrier which is perfect for transporting your freshly baked goods. 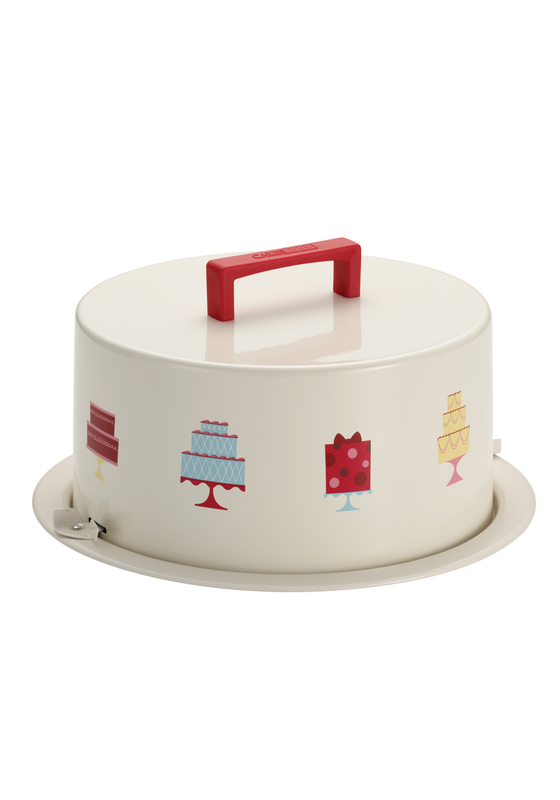 Featuring mini cake prints around the side, the cake carrier is made from tin plated steel which is durable and warp resistant. 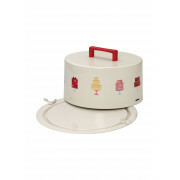 The lid latches securely on to the sides of the base and a large plastic handle makes it easier to carry.